Please let us know when you would like to come in and we will do our best to accommodate. What is a Sinus Lift? During a sinus lift surgery, bone tissue is added to the upper jaw above the molars and premolars. Also known as sinus augmentation, sinus lift surgery is completed in preparation for the installation of dental implants when a patient’s bone density is determined to be insufficient on its own. Who needs a Sinus Lift? The upper jaw has less bone structure than other areas of the jaw, for patients considering dental implants to restore missing or damaged molars, the first step is usually a sinus lift to augment the existing bone depth to support dental implants in the upper jaw. Other factors, such as periodontal disease and decay can also play a role in bone loss resulting in the need for a sinus lift prior to some dental treatments. 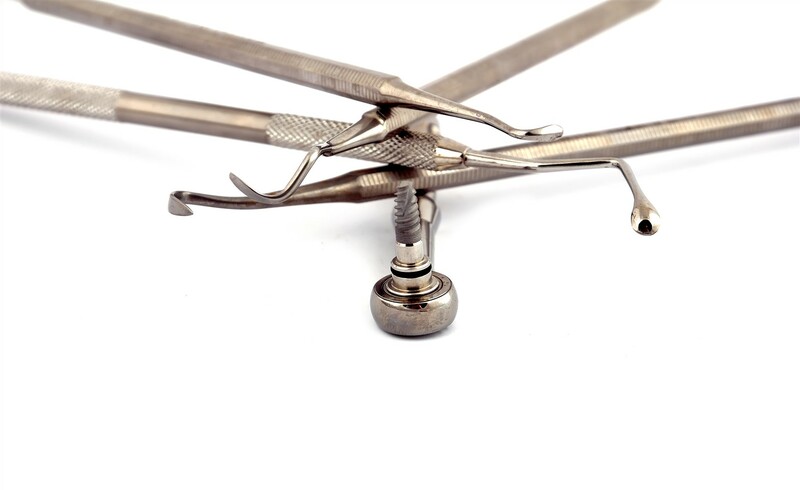 What does a Sinus Lift procedure involve? During a sinus lift surgery, the gums are cut to expose and allow the bone to be opened for access to the sinus membrane. With specialized instruments, the sinus membrane is carefully pulled and lifted from the jaw bone to the appropriate height before new bone tissue is placed in the created space, effectively lifting the sinus. 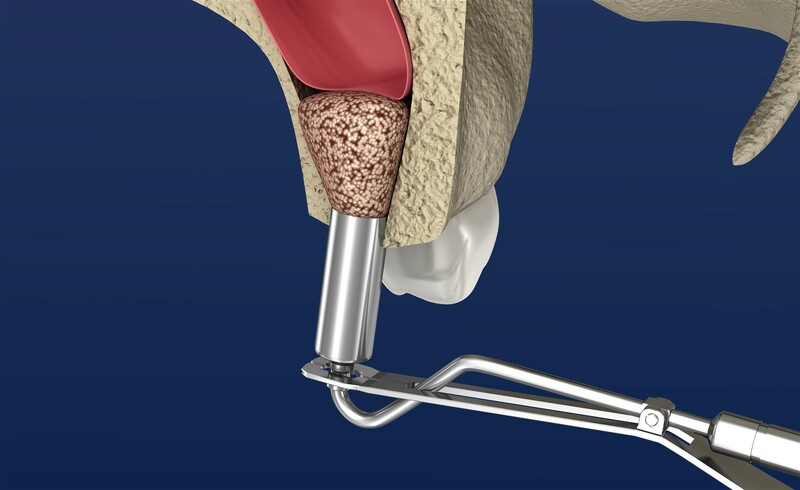 Once complete, stitches are used to secure and close the sinus and gum tissue to allow the bone to heal before implants can be placed; typically, in four to six months. What benefits can a Sinus Lift offer? For patients struggling with bone loss due to periodontal disease, or those who have suffered tooth loss which resulted in bone loss, a sinus lift can be the solution to weak or missing bone tissue. When insufficient bone density makes permanent dental treatment for missing teeth a challenge, a sinus lift may be the solution. If you are missing teeth, or have suffered bone loss as a result of oral trauma or disease, book a consultation with us to learn more about the benefits of a sinus lift. All dental services provided by a general dentist. Night Guard For Your Teeth While You Sleep? 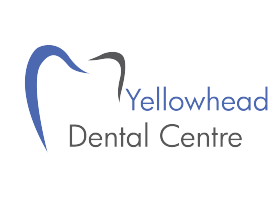 We Are Always Accepting New Patients At Yellowhead Dental Centre. Copyright 2017 - Yellowhead Dental Centre. All rights reserved. Website by Kastle Media Solutions Inc.